Bandai Namco is doing something super awesome and super annoying at the same time. 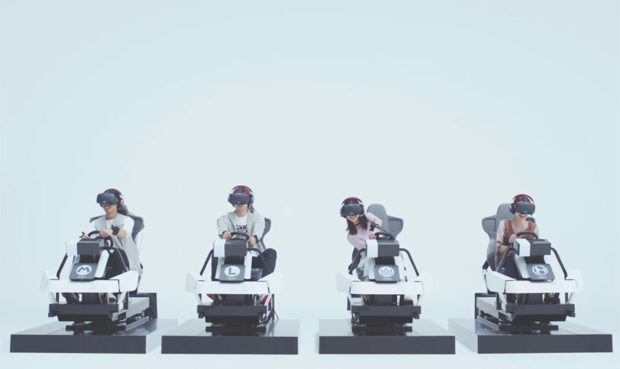 It’s opening a VR arcade that will have VR version of Mario Kart complete with little karts you can sit in. The crappy part is that the arcade will only be in Shinjuku Tokyo, leaving out most of the world from enjoying it. 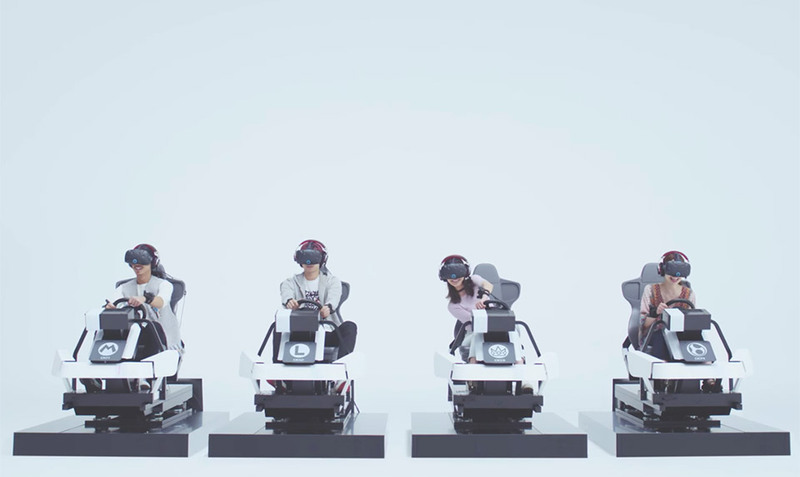 The Mario Kart VR game will seat players behind a standard racing wheel and fits them with sensors allowing them to virtually throw weapons like shells and banana peels using HTC Vive virtual reality goggles and trackers. The VR Zone Shinjuku arcade will open on July 14. In addition to Mario Kart visitors will also get to play VR content based on Ghost in the Shell, Evangelion, Dragon Ball and more. I wish these cool VR arcade games would come to the US as well. I want to play Mario Kart VR badly.